A group of large European supermarket chains, partners in EUREP (Euro Retailer Produce), prepared regulations in 1999 with which growers of primary products, like fruit, vegetables, potatoes and cut flowers plus producers of starting material have to comply. 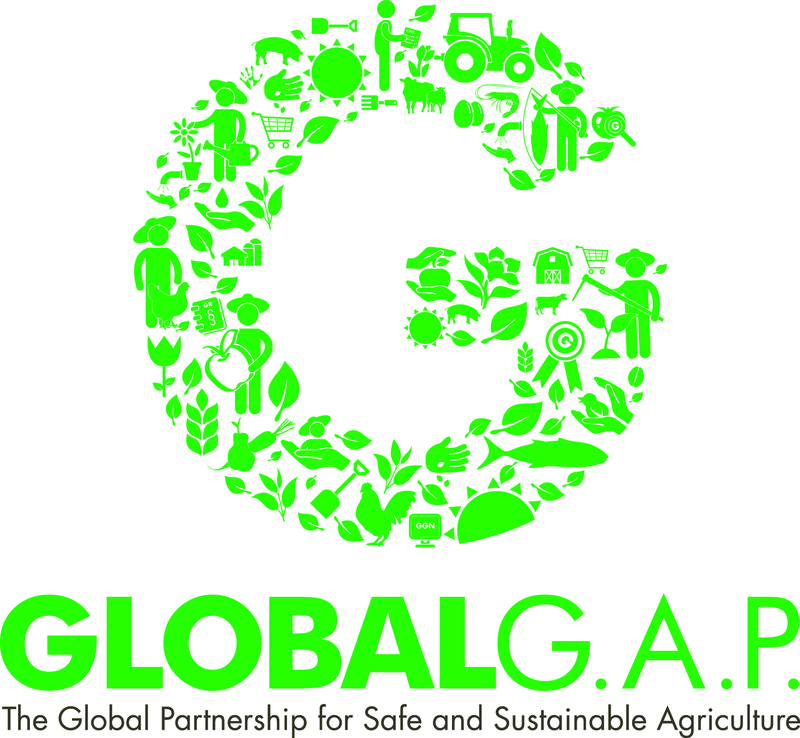 The regulations are known as the GlobalGAP norms. The British Retail Consortium (BRC) is an inspection protocol used by British retailers. It contains criteria that suppliers must meet. 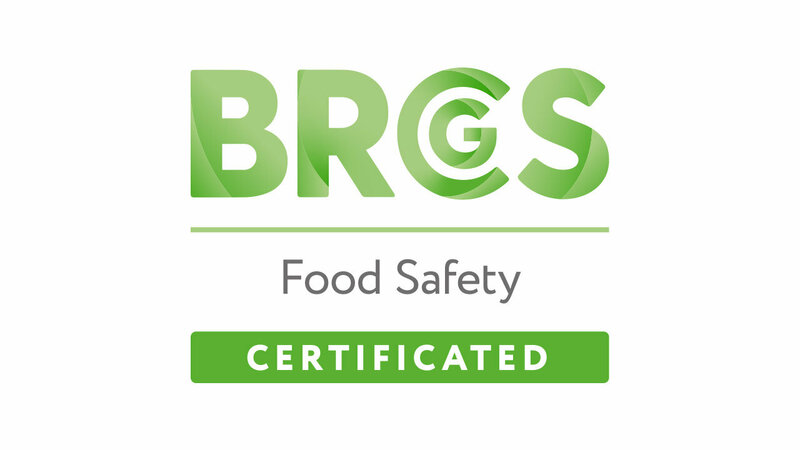 The BRC certification demands the existence of a quality control system and that HACCP is applied and the environment, product, process and personnel are included in this system (Good Hygiene Practice requirements). A supplier can fulfil the BRC technical standard on two levels: the BRC Foundation Level (basic requirements) and the BRC Higher Level (supplementary requirements). In addition, a number of Recommendations on good practice are given. 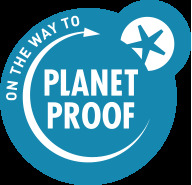 With a BRC certificate a producer in principle meets all criteria imposed by British supermarkets in one go. HACCP is a method that companies must implement to ensure the safety of their food products. This method is based on two important aspects: analysing the risks (HA = Hazard Analysis) and determining the points in the production process where these risks can be effectively controlled (Critical Control Points). In brief: HACCP is a preventative system. By finding the health risks in the preparation and treatment processes and then bringing them under control, the safety of the product is improved. 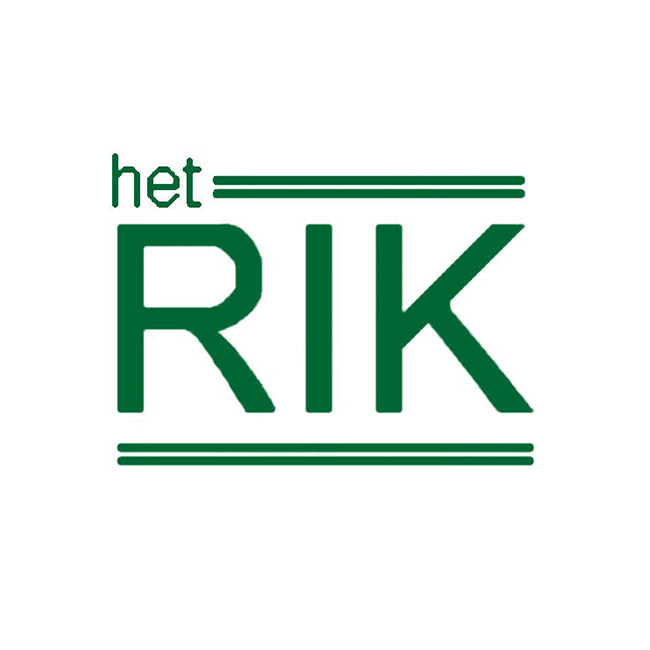 RIK is an abbreviation for “Reglement Interne Kwaliteitscontrole” (Internal Quality Inspection Scheme). They were set up by the KCB (Quality Control Bureau) and PD (Plant Disease Agency) in response to the European legislation on the quality control of vegetables and fruit. RIK was also established to ensure that companies complying with RIK were inspected less and thus rewarded for their efforts. The RIK participants did have to meet certain EU regulations for quality care and also offer guarantees for the product quality. 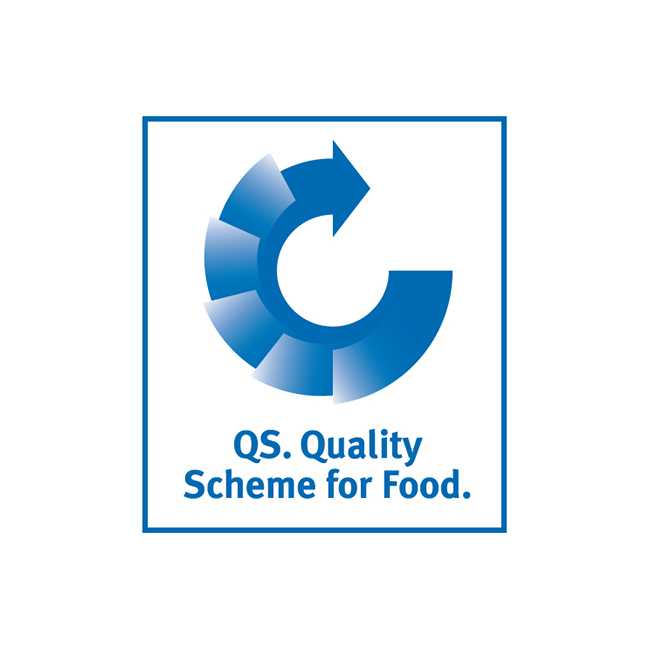 QS stands for Qualität und Sicherheit fur Lebensmittel vom Erzeuger bis zum Verbraucher [Quality and Safety of foodstuffs from grower to end-user]. The QS system was established after the BSE affair by the German food industry as a counterpart to GlobalGAP. It is first of all a certification system for meat and meat products to provide the consumer with guarantees about the quality and origin of the meat. At the start of 2004, several German chain stores extended the QS system to vegetables and fruit. Milieukeur (Dutch environmental quality label) is a hallmark with the environment as its main focus. It stands for production that involves low applications of pesticides and artificial fertiliser. In the cultivation of vegetables and fruit, only pesticides that pollute the environment as little as possible are permitted. The Milieukeur criteria apply to the whole lifecycle of a product or service. They include mandatory requirements for animal welfare, and there are selective measures with which a participant must score a certain number of points.